With the appropriate robotics competition, we encouraging students to delve in learning about full automation, and exploration in the realm of artificial intelligence. Strengthen competitiveness in science and technology, with integrity, sportsmanship, and professionalism. SR's Principle toward Robotics Competitions" from our Director. 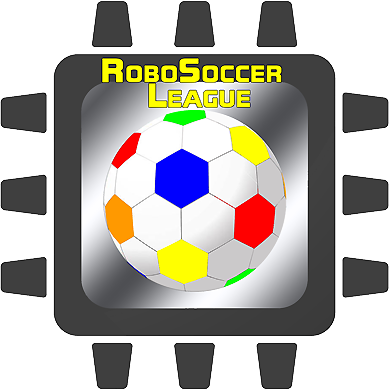 Compare some Robotics competitions available in USA. Criteria at Storming Robots for Entering Various Competitions | Exams | Advanced Projects . Find some special summer workshops which may help students to get some exposure, head-start, or in-depth understanding. Please go here to view the Cost. SR students continuously ranked high since 2009. Among many more pictures, here captures some of the best snapshots of World Titles winners. From last to right - 1st Place in 2014 World RCJ, 2nd Place in the 2015 World RCJ, and 1st Place in the World ZeroRobotics ISS-Final Simulation Competitions. At Storming Robots, we strive to strengthen students' engineering background via our year-round robotics and computer science programs. Our model has successfully built strong critical thinkers who are well-prepared for their college engineering years. We cannot emphasize enough that competition is simply one of many means to motivate and excite students. In that context, “winning” is just a by-product of excellent preparation, execution, collaboration, and a dynamic knowledge base. To achieve those goals, we focus on self-discipline in the system engineering process, along with education, commitment, and collaboration. Focusing exclusively on winning competitions not only greatly limits a person’s dynamic growth but also is counterproductive. At SR, we compete with careful moderation and focus on developing and strengthening each child’s innate motivation and creativity as well as an appreciation of hard work and enjoyment of the journey. "Learning is like breathing! Using others' success as inspiration and motivation. Competing against yourself and using your past achievement as a gauge for improvement, not others' ".